Werner has designed and implemented numerous technical, leadership, coaching, and change management training programs and initiatives, and he holds several learning and development certifications. The apprenticeship program Werner and his team implemented at BMW Manufacturing has been featured nationally, incl. the PBS News Hour and the New York Times. Werner has over 20 years of HR management experience, the last 15 focusing on associate training & development. 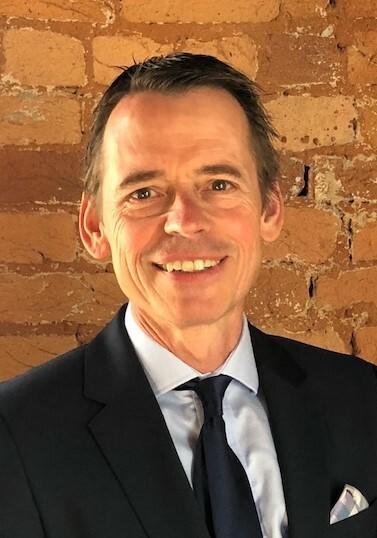 After supporting the expansion of BMW’s Manufacturing Plant in Spartanburg as manager of the learning & development function, Werner recently joined BMW’s regional HR office and is currently heading the talent management activities for BMW in the Americas region.